No doubt this town is the most popular in the region. 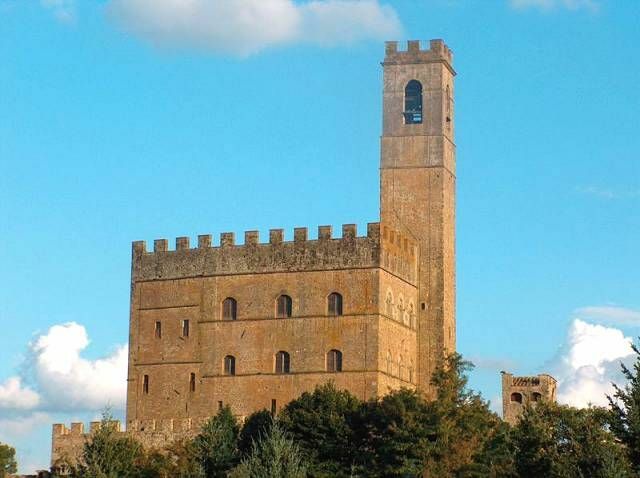 It sits in a hilly position overlooking the plains surrounding the Arno. The Castello dei Conti Guidi (www.cuonconte.com) lords over the town. 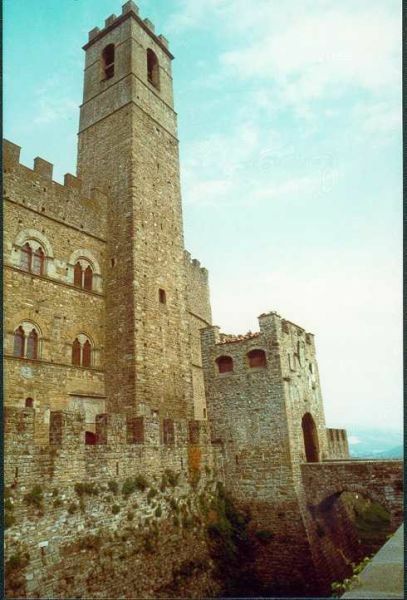 The count of Guidi commissioned the building of this castello and the one in Romena. 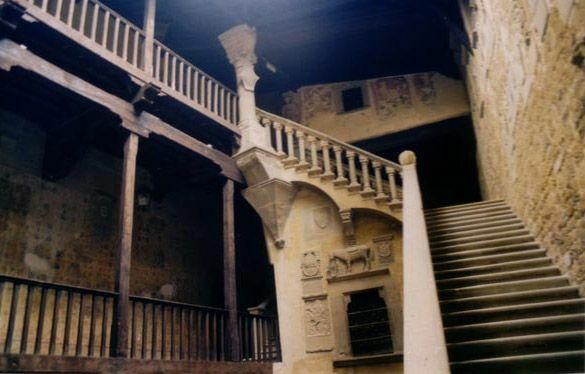 The Castello dei Conte Guidi (Picture 1, 2 and 3) has a small prison, a lovely courtyard, a frescoed Sala della Feste dating back to the medieval times, and a library known worldwide where medieval manuscripts are kept. In its frescoed chapel commissioned to Taddeo Gaddi a highlight is the fresco depicting Salome and the beheaded John the Baptist. Those interested in cooking might enjoy Casa Ombuto (www.italiancookerycourse.com) offering its renowned ( but expensive!) courses.